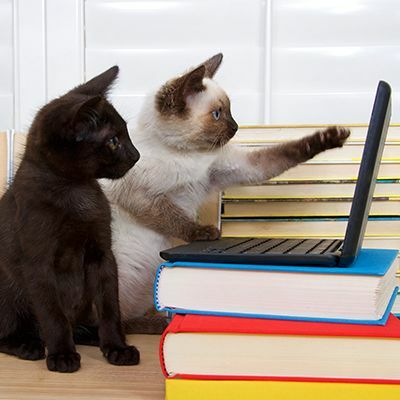 Why start a Working Cat Program? Because these cats have no other live outcome, and socialization of adult ferals is extremely difficult and resource intensive. The good news is working cat programs are inexpensive and easy to start, so you can begin saving more lives immediately! 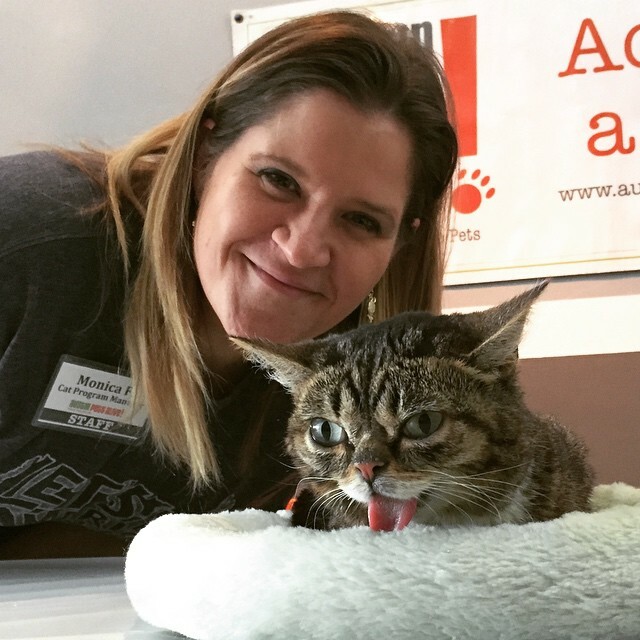 Join us for a comprehensive presentation about barn cats and other working cat programs with Monica Frenden, Cat Program Manager at Austin Pets Alive! Monica will take you through the steps needed to implement a sustainable lifesaving program for feral and semi-feral cats. Register for this free on-demand webcast today! Monica Frenden noticed the stark lack of resources for community cats in rural Illinois and decided to do something about it. In 2008, Monica founded a trap-neuter-return organization that sterilized thousands of cats called Safe House Animal Rescue League. To further reduce euthanasia, she then pioneered one of the nation's first, and largest, barn cat programs.